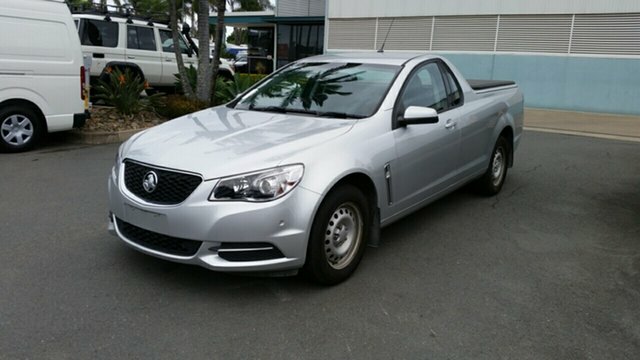 Looking to buy a used ute in Brisbane or on the coast? Visit East Coast Commercials. 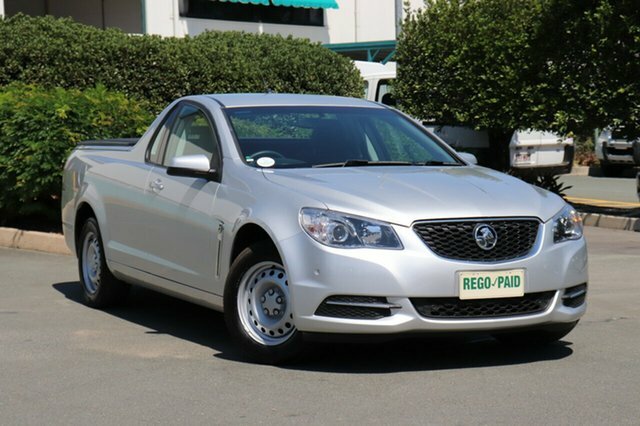 Whether you’re chasing a ute for work or play, East Coast Commercials will have the perfect vehicle for you! Here at East Coast Commercials, we’ve been helping customers drive away in used commercial vehicles for over 27 years. 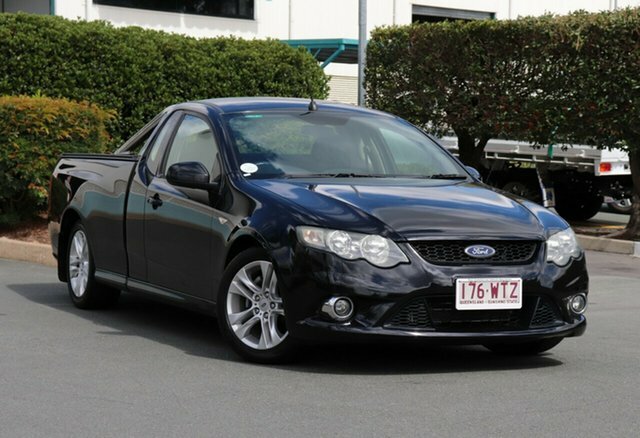 We stock a large range of quality used utes to suit a range of needs and budgets. 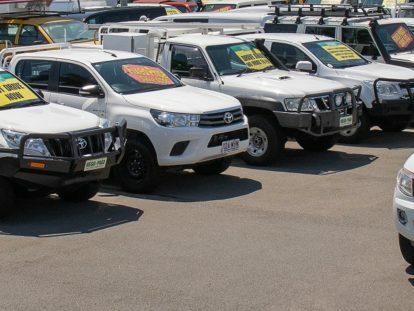 Whether you’re looking for a dual cab ute, a single cab ute or a cab chassis, you’ll find exactly what you’re after at one of our Brisbane, Gold Coast or Sunshine Coast dealerships. 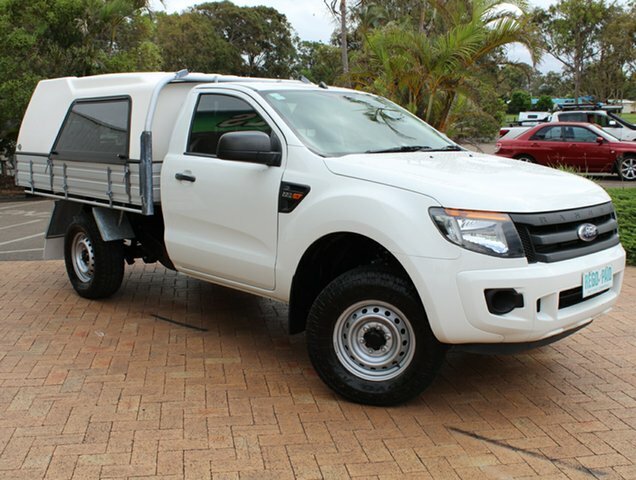 Our team of commercial vehicle experts are always available to give you the advice you need when choosing from our range of used utes. 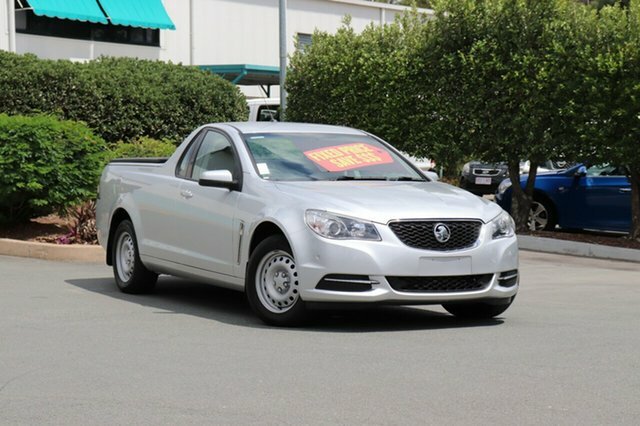 Browse our huge range of used utes below or Contact Us today to speak with a member of the East Coast Commercial team.